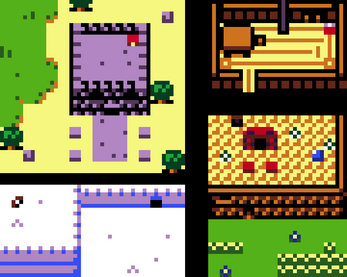 A perfect set of tiles for your pixel art game or jam project! 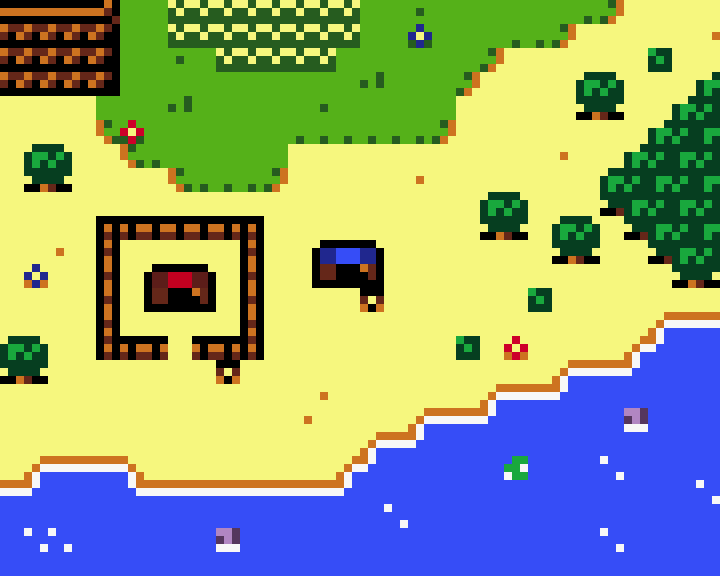 All done in 3x3 pixels, using a gameboy color palette. I'm not really sure where this is useful, but I'm sure someone out there could use it! The file contains both a single spritesheet, as well as each individual tile. Ready to go for Unity, GameMaker, or whatever other program you use to dev!